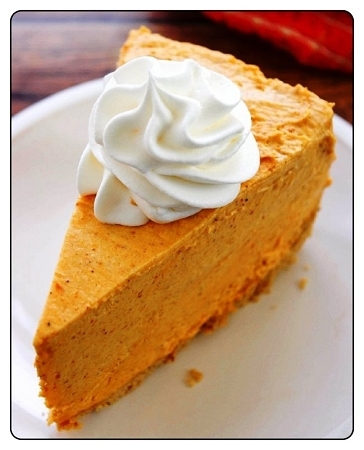 Get ready for some Pumpkin pie tonight. Dissolve package with 1/4 cup of water. Mix in 8 oz. softened cream cheese until smooth. Slowly fold in 8 oz whipped topping (Cool Whip or other) with spatula. Pour in a pie shell. Refrigerate at least two hours. Mix 8 oz. softened cream cheese, 8 oz. of whipped topping(Cool Whip or other) and one package of the dessert mix in a large bowl with a hand mixer. Fill filo shells or Angel food dessert shells,cannolis or cream puffs. Use to dip with fruit, sweet crackers, grahams or cookies. Frost cake, muffins, cupcakes. May be frozen. Mix package with 16 oz. softened cream cheese. Refrigerate until firm enough to form into a ball. Roll in crushed nuts or whatever you prefer. Sugar,non-fat dry milk,gelatin,flavor and color.